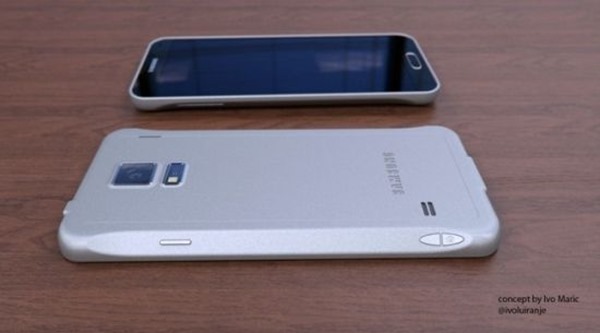 Samsung’s relentless quest to shower the market with as many new smartphones as possible has only continued in 2014. January brought us the announcement of the Galaxy Note 3 Neo range, and last month, the Korean outfit finally took the wraps off the Galaxy S5. 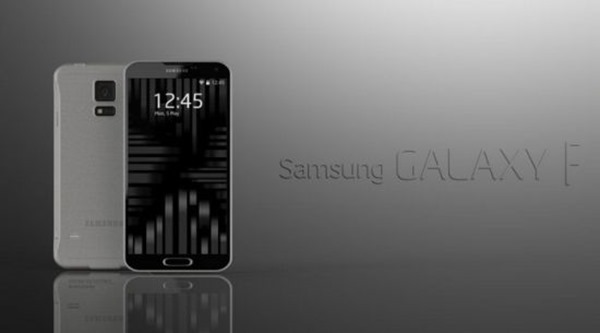 As we continue to await the key details of the S5’s pricing and availability following the unveiling at Mobile World Congress, there has been persistent talk of a premium Galaxy S5 version of the newly-announced flagship, known in Android circles as the Galaxy F. While there’s no word on when it will hit the scene, one designer has, based upon leaks, sought to give us an idea of what’s in store with some life-like renders. 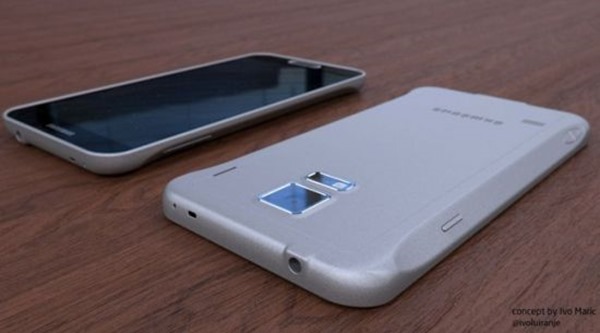 Leading up to the announcement of the Galaxy S5, it was suggested that there could be two notably different variations of the flagship device, and while Samsung only ended up announcing one, it’s still thought that the higher-end model will arrive later than initially billed. Known for now as the Galaxy F, the device could take the unprecedented step of being housed in a shell comprised of metal. Many users of Samsung devices have been crying out for a high-end finish that does away with the cheap plastic, and since these devices – such as the Galaxy Note 3 – often give the appearance of higher quality materials, many feel that it’s about time the fake aluminum and faux leather was replaced by a finish of genuine quality. Designer Ivo Marić’s Galaxy F renders, which you can view below, look very much like your traditional Galaxy device from the front. But when turned over, you will notice the very prominent, defined features in what is an unusual, although still intriguing design. As for tech-specs, the Galaxy F is set to pack a stunning display, 64-bit Exynos processor created by Samsung, and will, according to some suggestions, slot into a niche market somewhere in between the Galaxy S and Galaxy Note device ranges. 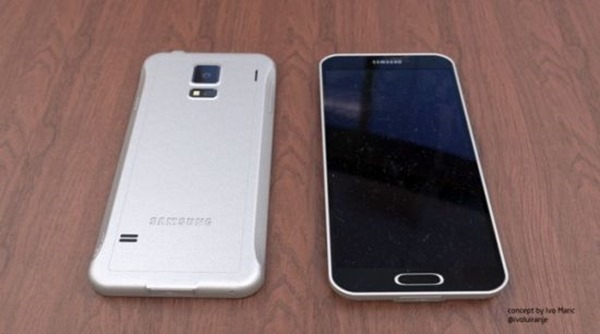 Even though the Galaxy S5, which should go on sale in the next few weeks, has enough about it to sell in large quantities once more, purists will likely be holding off in anticipation for what the Galaxy F may bring. Certainly, we’re excited about the prospect of such a device here at Redmond Pie, particularly as it touts this metallic finish that many have longed for, and we shall keep you guys updated on any more tidbits relating to it! In the meantime, check out Marić’s designs, and be sure to leave your comments via the usual mediums below.